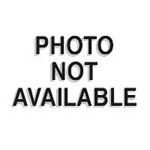 "Wrench socket 3/8 inch drive 9/16 inch" has been added to your cart. 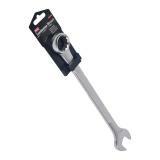 High quality 3/8 inch drive 9/16 inch 6 point hex ratchet wrench socket. Fits most early 9/16 inch head pinball machine leg bolts.